I'd like to open a desserts and coffee shop. The comination of Grandma's recipes paired with local coffee roastery will equal success! 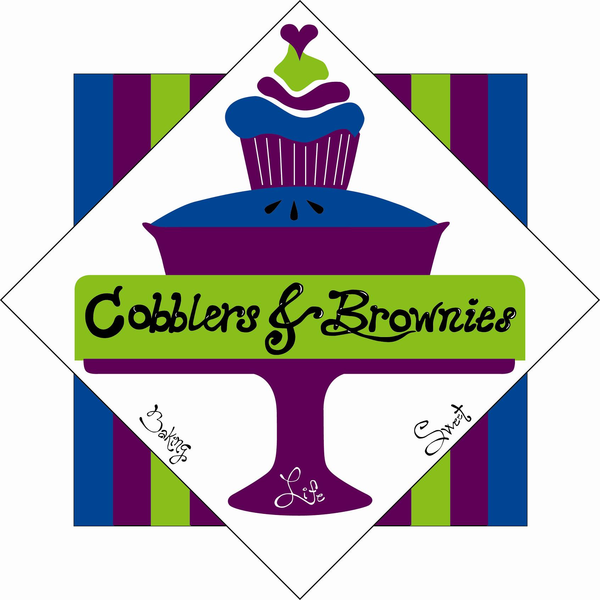 Cobblers & Brownies is a start-up desserts bakery. Featuring old recipes past through generations and love of indulgent sweet treats. These delicious goodies and a great cup of coffee are unpaired within this community. Our customers will love the atmosphere and smells that surround them, maybe even experience a bit of nostalgia. We are targeting guests of all ages to grow with our family and business. The owner, Kate Brown, has been baking her entire life. She spent many afternoons throughout her childhood baking with her grandma & family. After receiving a degree in Business Marketing, her interest sparked back in the kitchen. Over the past few years she has continued to create and reinvent old recipes to bring to the table; not to mention, both her maiden name, Cobb, and married name, Brown, make for a great desserts bakery company name!